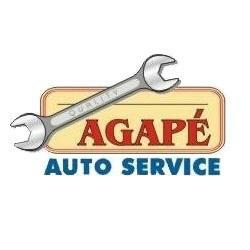 You walk into your local auto mechanics shop and ask for a tune up, but what are you really getting? Asking for a tune up is like putting butter on your popcorn at the movie theater it is just second nature. The fact is that as technology continues to improve the term “tune up” changes too. In fact, in many ways a tune up 30 years ago is vastly different than what you would receive today. Battery voltage is checked. This is to check to make sure the battery can support the numerous electrical systems. Pressure test: a device is used that checks the pressure in your coolant system to ensure that you don’t have any leaks that would affect engine performance. Engine vacuum is equally important. Without proper vacuum the engine will not run correctly. Scan for engine codes. 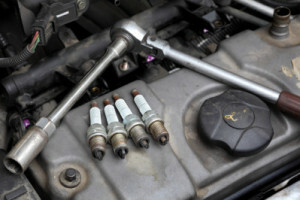 The auto mechanic will use a scanning tool to read your vehicles computer and address any codes that come up; for example, a code for a bad O2 sensor may show up. Replace spark plugs. The technician will gap these to your car manufacturer’s specifications. 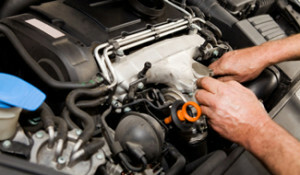 Replace fuel filter, air filter, PCV valve, and other items as needed such as belts, spark plug wires, and hoses. On some vehicles, depending on the age, the rotor and distributor cap will be checked to ensure the car is properly timed. Check the tires. This includes the tire tread, tire pressure, and overall health of the tire.